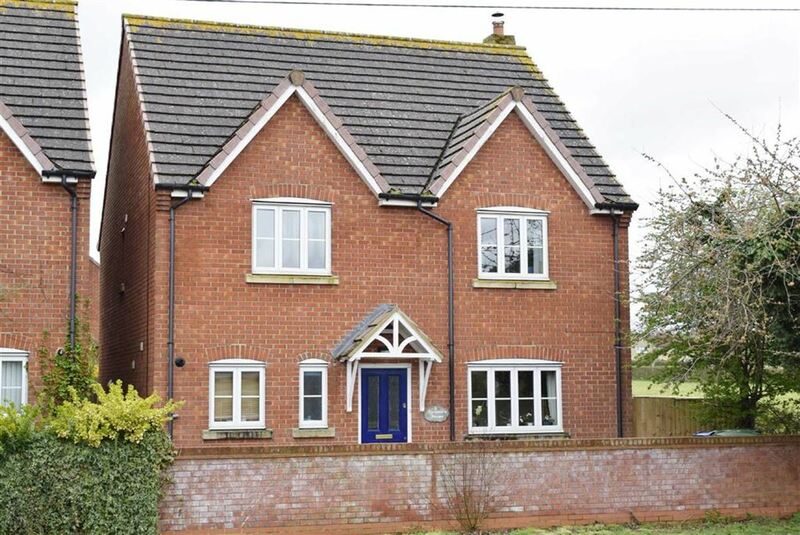 Located on the outskirts of Chippenham within reach of local amenities including schools, doctors, pharmacy and public house, a well presented four bedroom detached house. 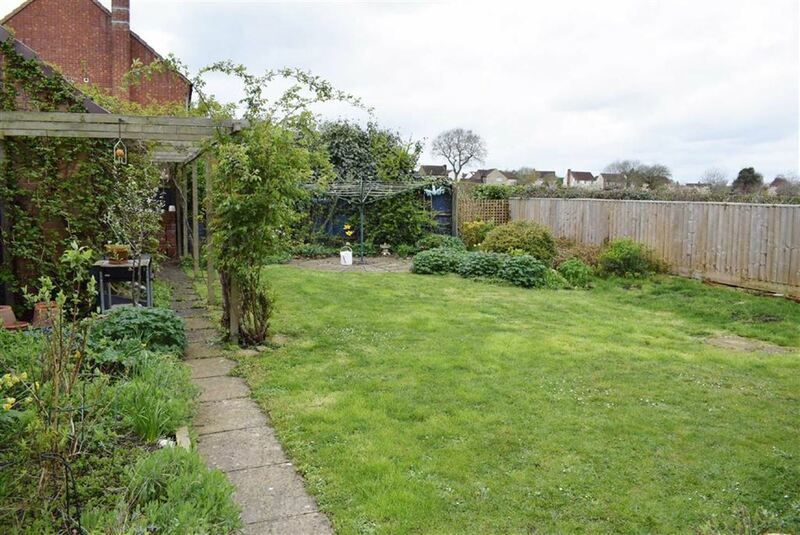 To the rear of the property is an enclosed garden laid mainly to lawn with personal door into rear of the double garage. 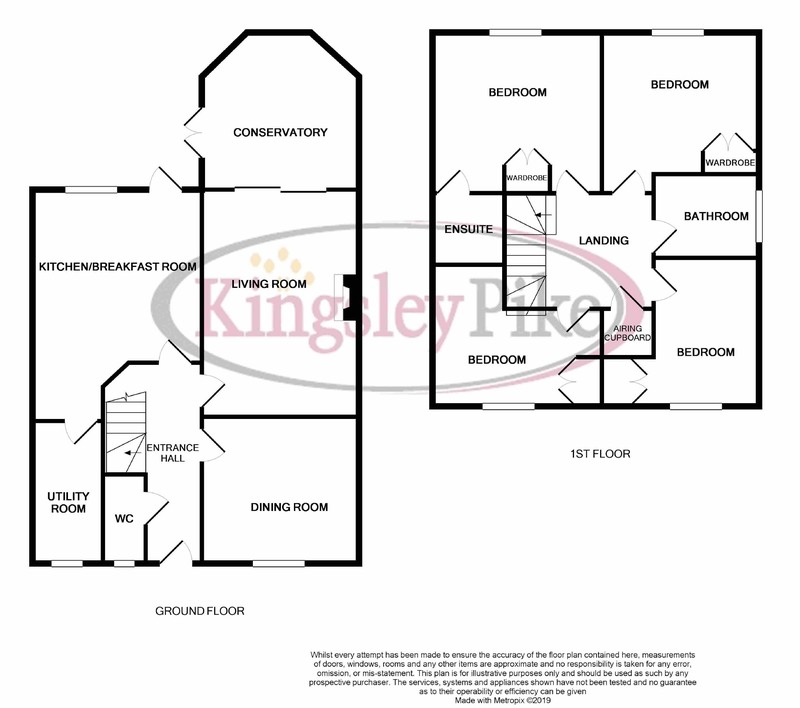 The property features a double glazed conservatory and benefits from double glazing and gas central heating.